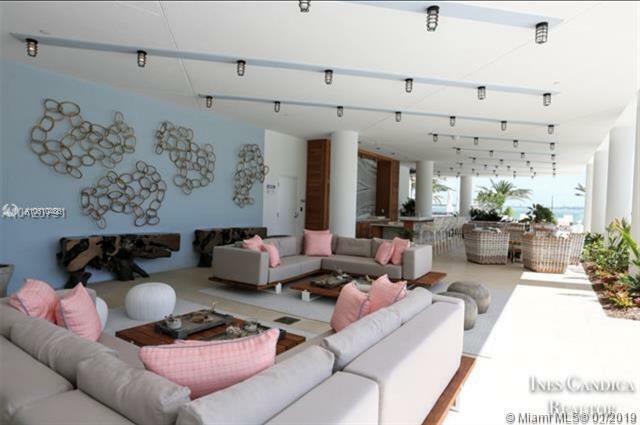 Live in a luxurious building in Miamis first man-made beach club directly on the water of Biscayne Bay with a private beach. The beach club has 2 swimming pools with beach and pool cabanas. 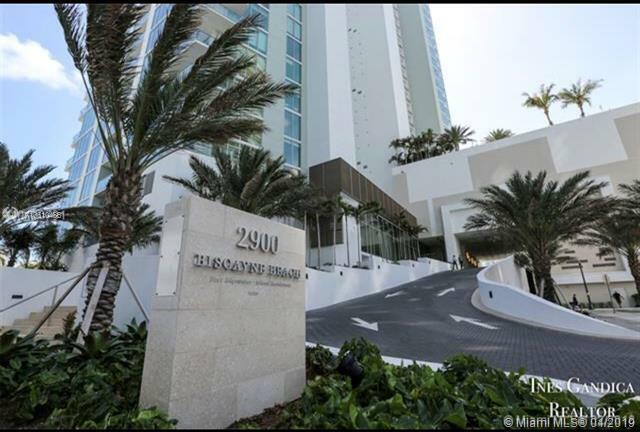 Amenities include 2 tennis courts, basketball court, fully equipped state of the art gym and spa,24 hours concierge, BBQ area. 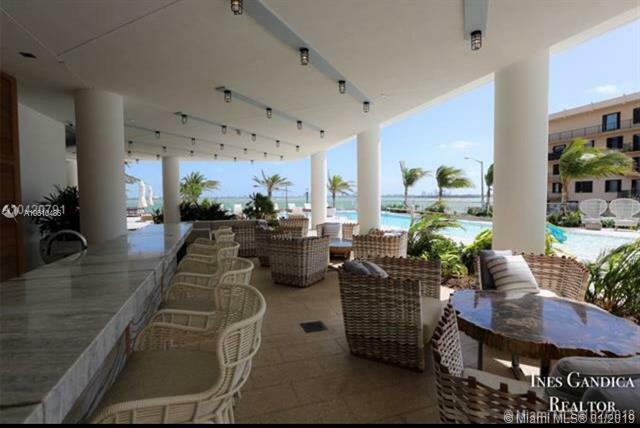 Amazing Corner unit with direct panoramic views of Biscayne Bay and beautiful sunsets. 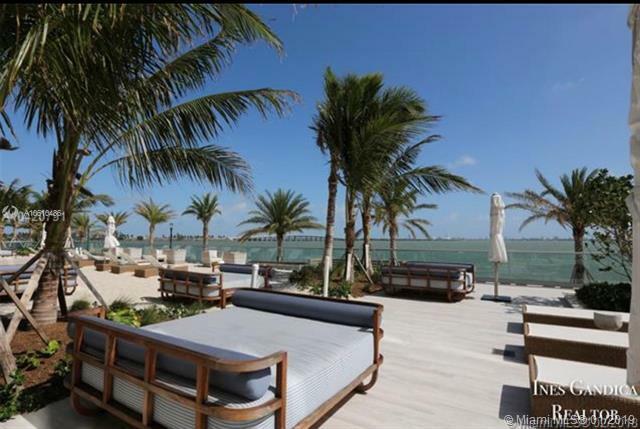 Adjacent to the popular Design District, Wynwood Arts District, Midtown and 10 minutes to Miami Beach. 1 Bedroom+Den converted into a Bedroom with closet and full Bathroom, 2 full bathrooms. Assign parking same floor. Top of the line appliances and floor to ceiling windows. This unit has also a semi-private elevator entry. Tenant occupied month to month. EASY TO SHOW!! Listing courtesy of Realty Golden Group Pa.